It is an undeniable fact that women and always more conscious about their beauty than men. For this reason, women always try to get different products that can help to compliment their overall looks. Luckily, the official franchise of the Online Shopping PAK has come up with a highest quality beauty product that will certainly add more style to your life. 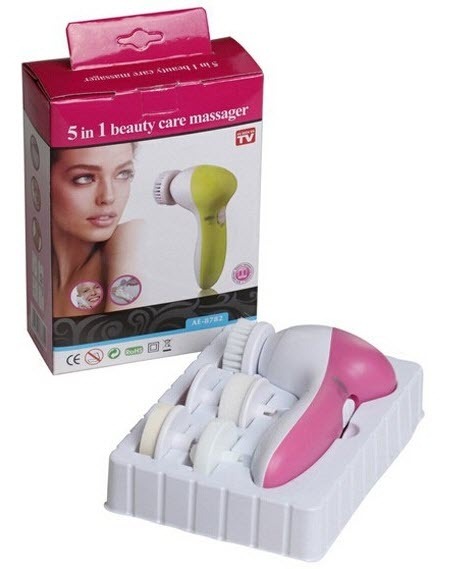 The name of this quality product is 5 in 1 Face Massager. The 5 in 1 Face Massager, as indicated, by the name is a premium 5 in 1 massager. 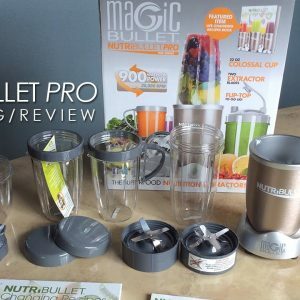 In fact, it’s not only a massager, but it is a complete skin care kit. The 5 in 1 Face Massager comes with 5 different attachments/accessories and the function of each accessory is quite different from the other. 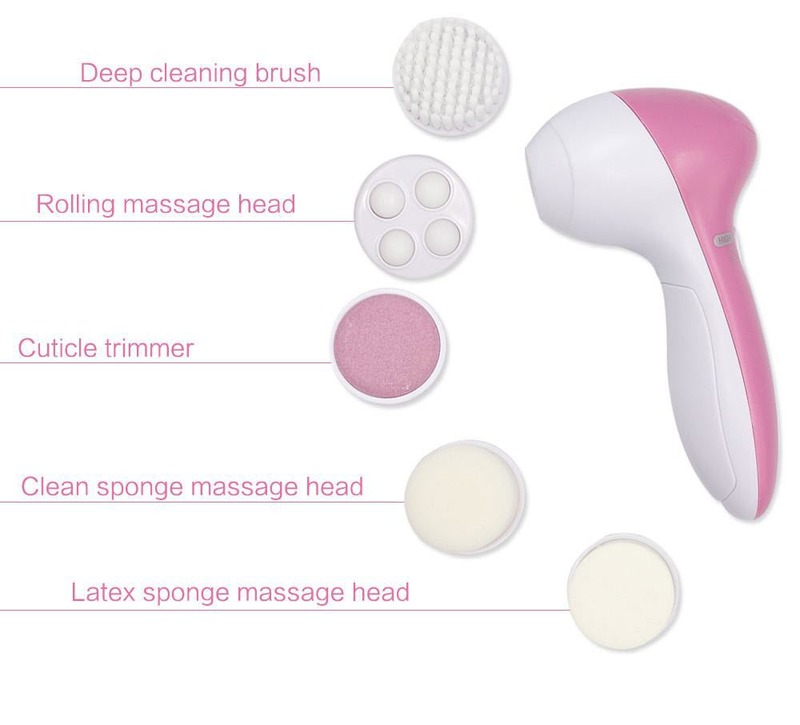 The name of the 5 accessories is deep cleaning brush, rolling massage head, cuticle trimmer, clean sponge massage head and latex sponge massage head. 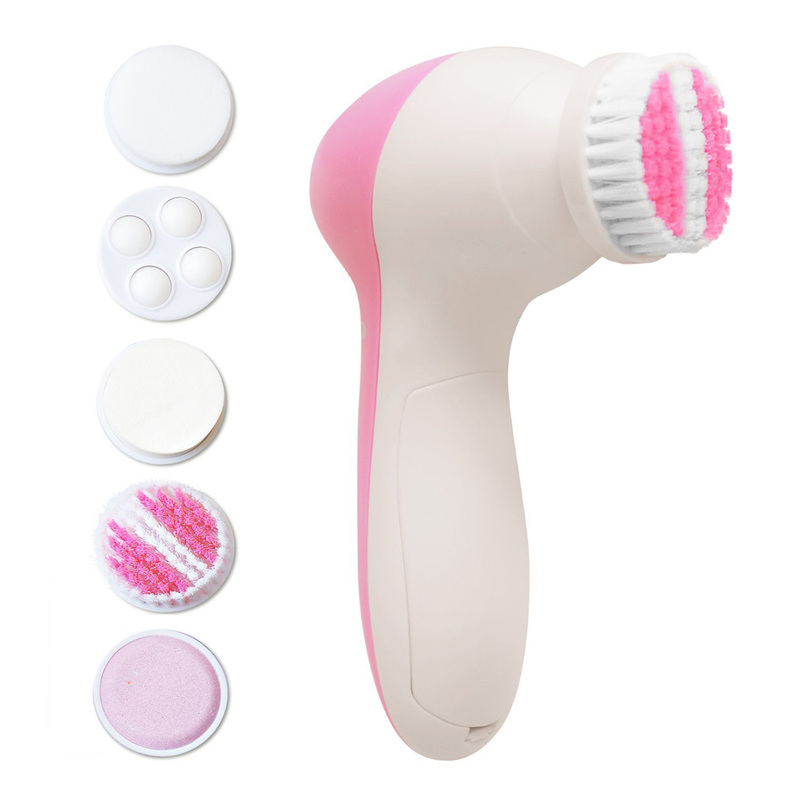 The 5 in 1 Face Massager helps to exfoliate the skin, improve the skin tone and refine the skin textures. The brush attachment helps to gently exfoliate the skin and all the bristles used in this attachment are very soft and is safe to use even on the face skin. 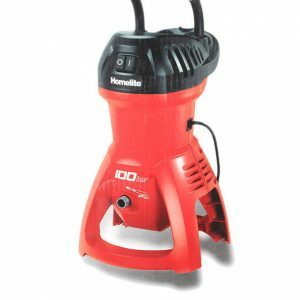 The other attachment is a sponge and the main purpose of this attachment is to provide a supreme finish, so it can also be used for foundation. Next comes to the rolling pin attachment. 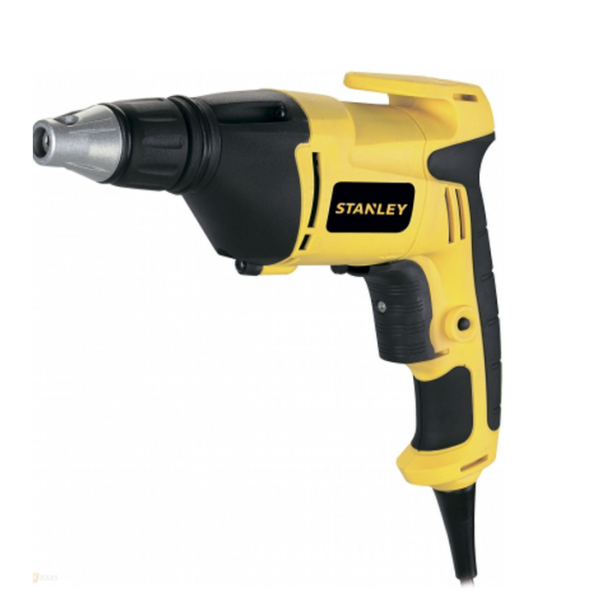 This attachment can be used as the head massager. The next attachment is cuticle trimmer. The main purpose of this attachment is to polish the skin and to remove any dead skin cells in the feet, ankle, or hands. Next is a clean sponge massage head. 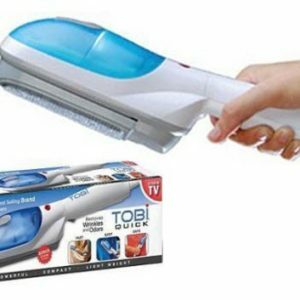 The main purpose of this attachment is to provide deep cleansing and massaging function. 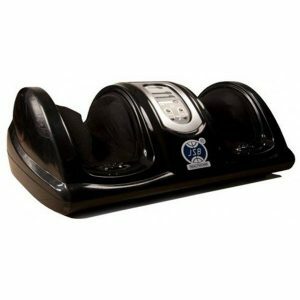 As far as the power source is concerned; the 5 in 1 Face Massager is powered by two standard AAA batteries. 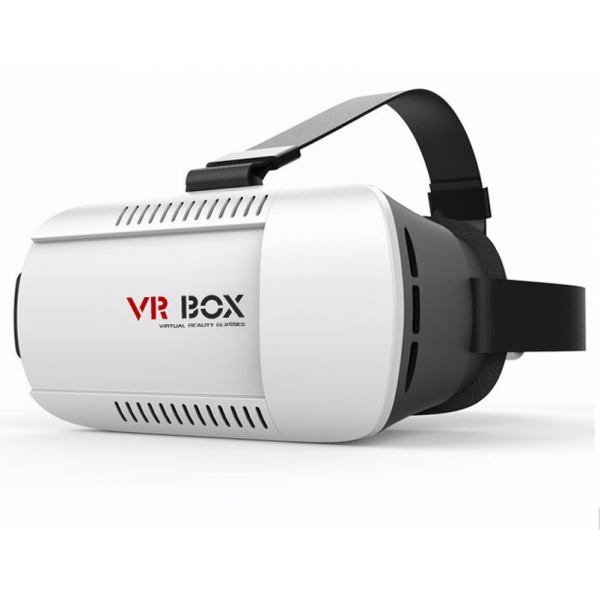 Please note that the batteries are not included in the package and you have to arrange it on your own. The 5 in 1 Face Massager could be the best option for working women, fashion models, housewives and all beauty conscious women. 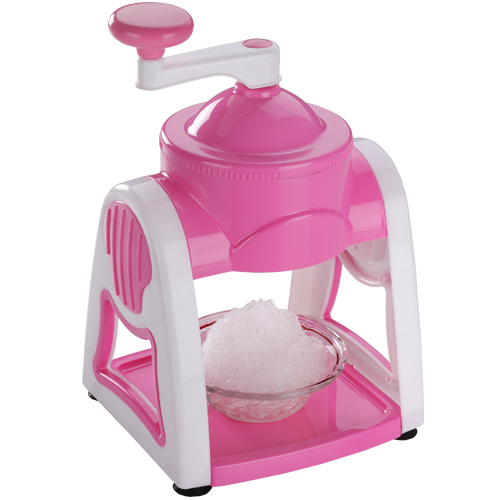 If you want to purchase this product, then all you have to do is to call at the number 0333.4115583 from your mobile or landline number.